If you have been making money online or have been researching it online for a while now, you probably have come across Pat Flynn, online Entrepreneur over at the Smart Passive Income Blog. Pat Flynn is probably responsible for me getting in to teaching others how to make money online. That is one of the many reasons I just love the guy. For over the past 20 years I have used various techniques to stay self-employed and making money online, but I never really thought of teaching others how to do it. 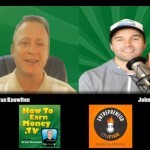 I did tell others what I was doing throughout the years and urged many to get in to creating passive income streams online, but he really inspired me to teach. He really shares all of his online money making techniques and advice without expecting anything in return. That inspired me to do the same. I believe in Karma and also subscribe to the theory that by providing exceptional value to people, they will repay you in kindness, inspiration and sometimes even with an income boost. 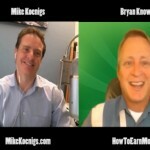 I really didn’t know how to apply this to teaching others how to make money online until I started to listen to his podcasts and read his blog posts. Pat offers tremendous value and is dedicated to teaching others how to create passive income streams and a better quality of life. He also shares a little background on his life, his family and what he is going through. Not only is he dedicated to providing for his family, but he is even more dedicated to spending quality time with his family. That is what most of us want out of life. We want more time to spend with our friends and family. Creating passive streams of income on the internet is really the best way to go for it. Making money online doesn’t come down to no work and all play, you definitely have to put the time in. But the sooner that you get started, the sooner you will find your niche and create those income streams that could last a lifetime. Keep watching my videos and TAKE ACTION. That is the key to get started. 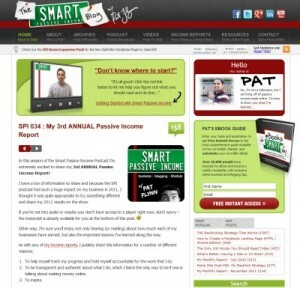 At the same time, make sure to visit Pat Flynn and his Smart Passive Income Blog. 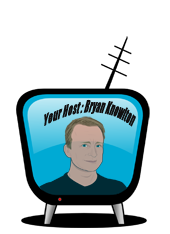 If you listen to podcasts, then sign up to his podcast on iTunes and listen to all his shows. You will learn a bunch! 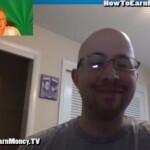 It definitely was a game changer in the way that I run my online business’ when I started to listen to Pat and how he makes his affiliate marketing income online. 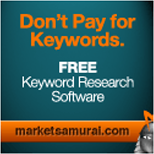 I was always a HARD seller, pushing the sales numerous times throughout a website or email. But I quickly learned by offering exceptional value, you can not only make a lot more money online, but also feel really good about doing it. So stay tuned, I hope to be doing an interview with Pat soon and will get it posted! You are sure to love it! I agree, Pat and also Derek Halpern were responsible for me changing a large portion of my business model. 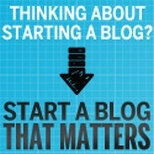 I think Pats Be Everywhere podcast and lecture should be compulsory reading for any blogger.